Put your fashion mantra on display with the DSQUARED2® Maple Leaf Logo Baseball Cap. Brightly colored brand embroidered patch featured through the front. 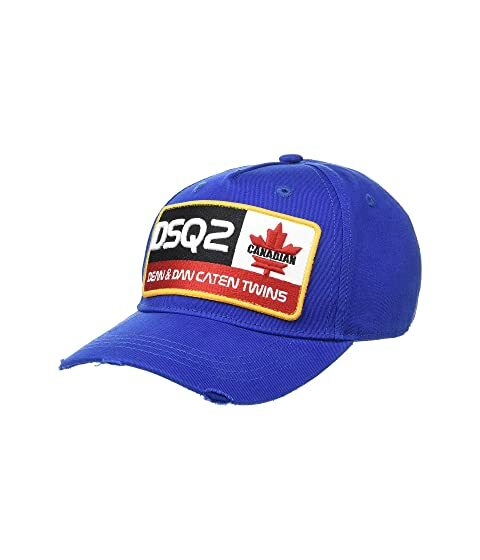 We can't currently find any similar items for the Maple Leaf Logo Baseball Cap by DSQUARED2. Sorry!